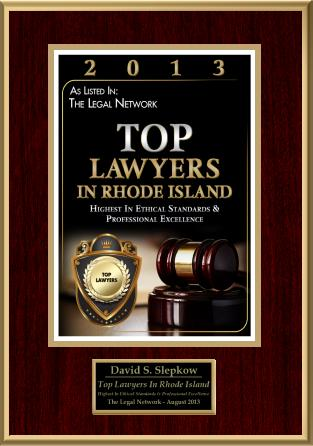 This Dental malpractice Article was reviewed and approved by Rhode Island Accident Lawyer, David Slepkow 401-437-1100. 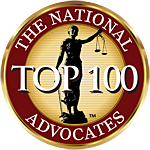 This Dental Malpractice Law Article was authored by David S Caldwell. Healthcare providers come with many different specialties. For dentists, that specialty is teeth, gums, and overall oral health. Dentists serve a very important purpose, as many in the healthcare profession argue that good oral health is a contributor to overall good health. Unfortunately, since they provide a medical service, dentists may commits acts of medical malpractice like all other medical professionals. Dental errors may be minor or major. Major dental errors can have severe consequences for the affected patients. Any of these errors may cause an individual insufferable pain, which may alter his or her daily routine. The consequences do not end at pain and discomfort though. Incorrectly administered treatments may lead to infection or gum and mouth disease, which may require costly medication to remedy. Some individuals may suffer nerve or sinus damage, which can lead to permanent injuries. Often, severe errors require the affected individuals to require extensive reconstructive surgeries, which may have no guarantees of adequately fixing the problems. Victims of dental malpractice may be entitled to financial compensation to help offset the costs of additional treatments, as well as to compensate them for the pain and suffering they were forced to endure. If you or someone you love was the victim of a severe dental error, you should hold the responsible dentist accountable for his or her negligence. 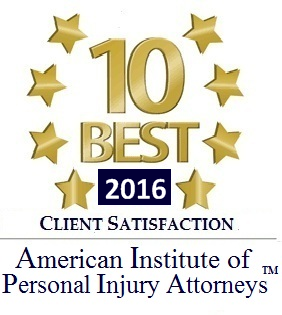 Discuss your options with the experienced Pennsylvania medical malpractice attorneys of Lowenthal & Abrams, P.C.